Bruce Bishop on Beach Road and Centro Surfers Paradise on Hanlan Street. Light rail (G:): Cavill avenue Buses (700, 701, 735, 761, 777) from Ferny avenue. Private Space, Group Menus, Venue Buyout. 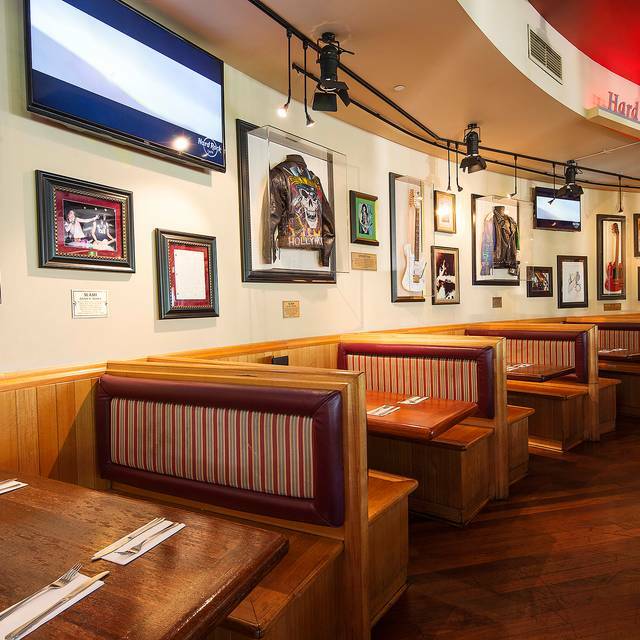 Experience the beauty and glamour of Australia’s Gold Coast when you visit Hard Rock Cafe Surfers Paradise. Our restaurant features a stylish dining room, indoor bar, balcony with outdoor seating, and a retail store with collectible Hard Rock march. The whole experience was terrible. My chicken nachos were dry, tasteless and way overpriced and my daughter’s burger patty was way too undercooked (cold and raw in the centre). A little pink throughout is fine but this was ridiculous. Service was terrible and there were billing issues at the end. I have been a loyal customer of HRC Gold Coast for many years but I won’t be back again. One burger, one nachos and two soft drinks = $70? I don’t think so!! I’ll head across to Vapiano Italian which is far better value for money. You’ve lost my business HRC. Disappointing. The service was wonderful, very speedy, quick to ask if we wanted another drink, when glass was almost empty. Free refills on soft drink was great! Loaded potato skins where nice, but burger was way too cooked and very dry. Steak was medium rare as requested, but very fatty and tough to chew, not enjoyable. The serving staff were a credit to you and absolutely delightful. No hovering, and appeared to enjoy their job. We ordered burgers and they were delicious. Food also arrived at the table in a timely manner. Love the atmosphere - music, service, decor etc. The food was good - not great. Friendly staff and fun place to hang around. Suggest to relook into food portion and price. Jay jay our waiter was friendly and helpful with excellent service. Thanks for a great dinner.. our waitress was super awesome!! The service was great, the food was delicious but the music was so loud that we couldn’t hear our waiter. 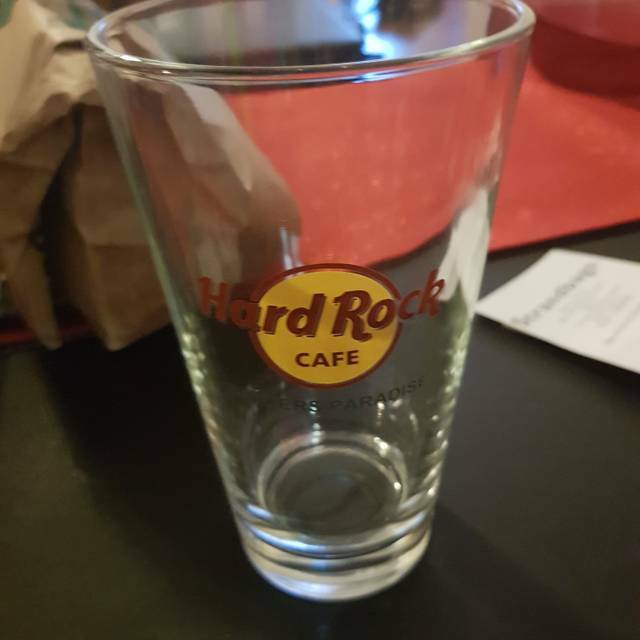 I understand it’s Hard rock but when you can’t hear your waiter it’s hard to enjoy the ordering experience. We had a male waiter who was amazing but the girl who helped bring the meals to the table was extremely rude. Thank you for reviewing the Hard Rock Cafe Surfers Paradise with a 4 star rating. 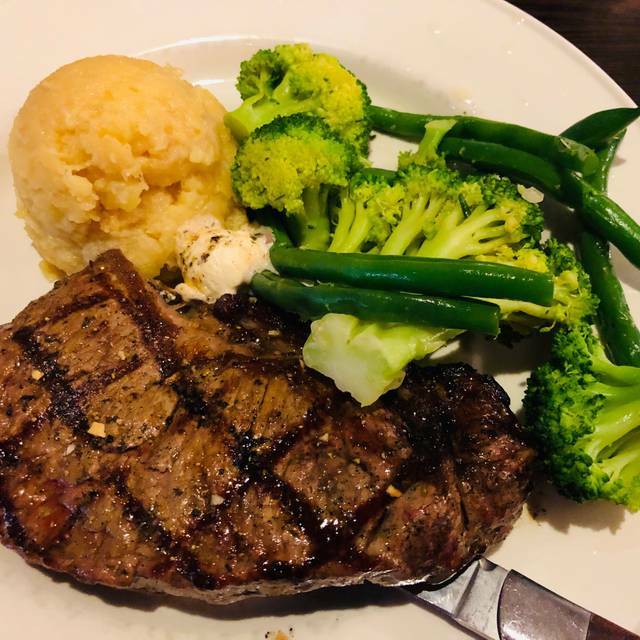 We love that your service was great and the food delicious, thank you. Thanks, Trudy. The band was Remedy. They will be playing at the Hard Rock Surfers more frequently starting in May. We had a wonderful time at Hard Rock Cafe for my birthday that I got to share with our friend's lovely daughter who had just become a teenager. The service was absolutely wonderful! They came to our table to check on us when we were ready to order, and they delivered the food quickly and the general atmosphere was lovely! We enjoyed the food, delicious Tasmanian salmon is what I had and some of the others at the party enjoyed their burgers, absolutely delicious! Then we had a wonderful surprise, on top of our desserts, the kind staff gave the two birthday people (myself and our friend's daughter) a free ice cream sundae with candles! :D What a lovely surprise, so a big thank you to the lovely staff. 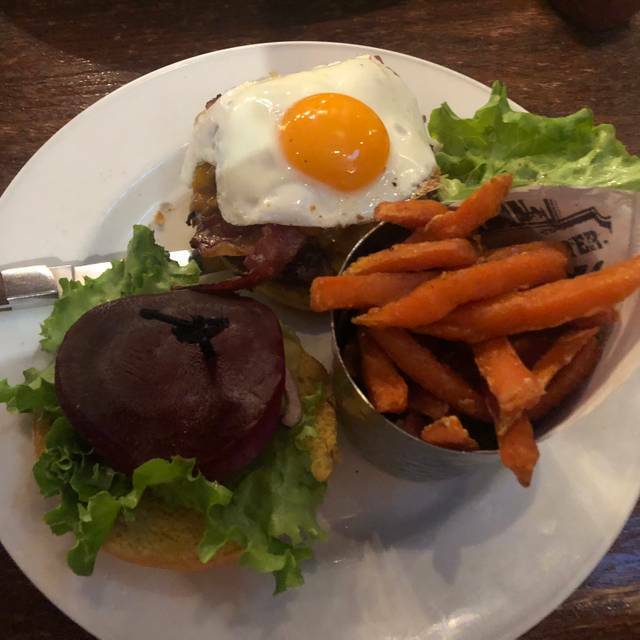 Thank you for experiencing the Hard Rock Cafe Surfers Paradise Chelle. We are always working to create a great dining experience for our customers. It was a fun night for us all. 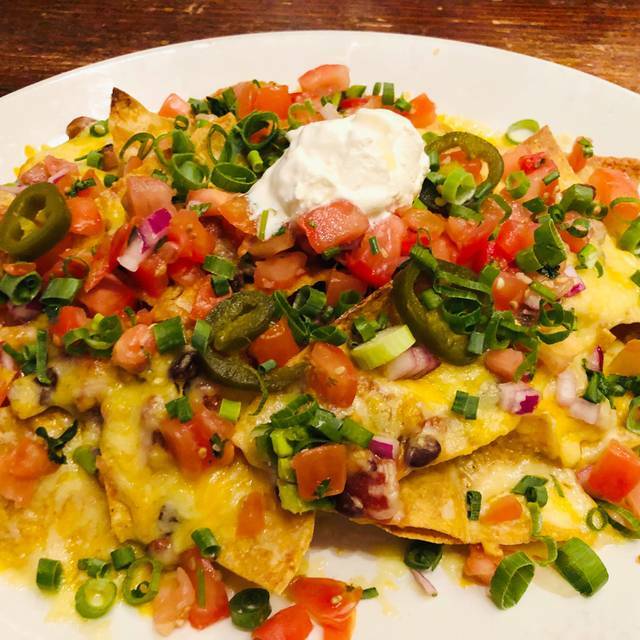 Thank you for reviewing the Hard Rock Cafe Surfers Paradise with a 5 star rating Catherine. We are always working to create a great dining experience for our customers. Food was mediocre tbh, have definitely eaten at better for the price. We booked 2 weeks in advance but still felt rushed after being there for 1 hour. Tried to buy a shirt downstairs to add to our collection of hard rock classic shirts from Montenegro to Bali but were given no assistance to find the shirt so left empty handed. Hi Tammy. Thank you for your valuable feedback. I have passed on your feedback to the General Manager. I'm sorry to hear you were underwhelmed with our service on this particular occasion. We are always working to create a great dining experience for our customers. Overall was a good night out - food was a little expensive for the portion size and quality and the service was a little slow, however atmosphere was enjoyable for all. 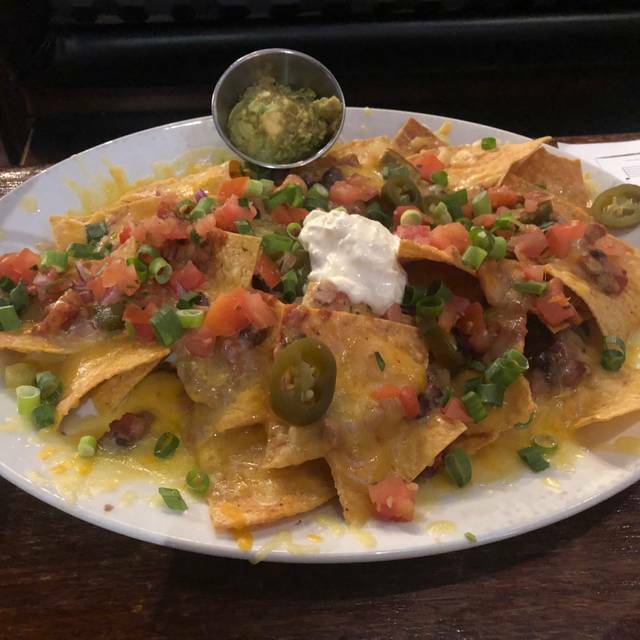 Thank you for reviewing the Hard Rock Cafe Surfers Paradise with a 5 star rating Sarah. we are always working to create a great dining experience for our customers. 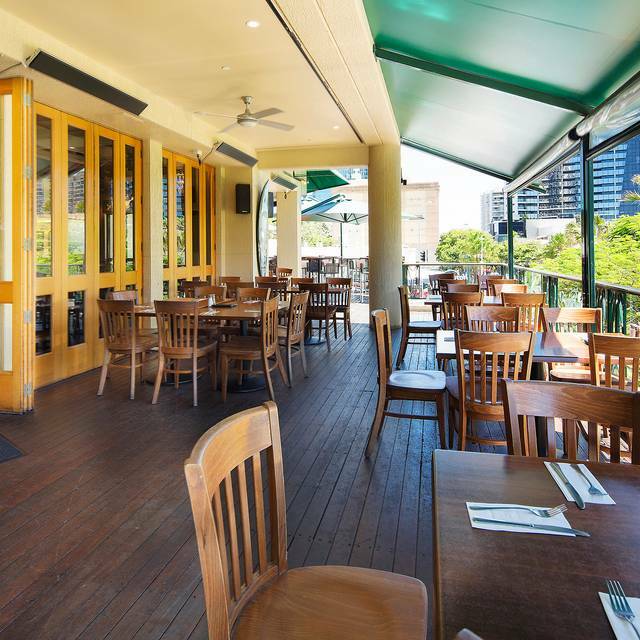 Thank you for reviewing the Hard Rock Cafe Surfers Paradise with a 5 star rating Charlotte. We are always working to create a great dining experience for our customers. The service was great the food awesome but couldnt eat it all so big servings. The place was clean and couldnt really fault anthing the noise was high but it was a very busy night. Thank you for reviewing the Hard Rock Cafe Surfers Paradise with a 4 star rating Yvette - we are always working to create a great dining experience for our customers. Service was amazing! The food was so good, stepped out of my comfort zone and tried the twisted Mac and cheese. Definitely recommend! Thank you. 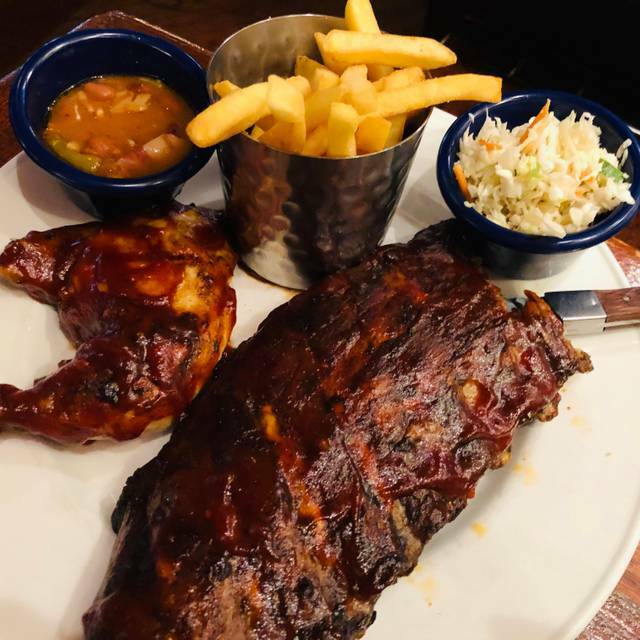 Thank you for reviewing the Hard Rock Cafe Surfers Paradise with a 5 star rating Tamika - we are always working to create a great dining experience for our customers. It was excellent!! The food was lovely and tasted great and there was next to no time for food to come out. The service was fabulous and friendly, waiters made us feel welcome and no question would be too silly. We were seated inside and it was too hot as though the air con was not on. We asked our waiter, Jay Jay if we could move and he was more that accommodating and moved us outside. Thanks for a greet time we will be back!! Thank you for your great review Monica. We specifically booked an outdoor table online as we always look forward to everytime we visit. On arrival we were told we would not be sitting there as a party of 60 were arriving in 30 min for the balcony. The manager basically told us there's an error with the online booking to allow us to do so and offered us no other option but a table inside. It was noisy, uncomfortable and not the ambience we always visit to have. Thank you for your valuable feedback. I'm sorry to hear you were underwhelmed with our service on this particular occasion. We are always working to create a great dining experience for our customers. Please change the plastic straws for a paper straws!! Give more options for vegetarians/ vegan people!! Hi Julieanne. That is wonderful to hear the great news about your daughters birthday shout out and bithday desert experience. Order was placed they forgot our starters, but everything else was ok. A little warm inside the building but not to bad. Thank you for your valuable feedback JeffC We are always working to create a great dining experience for our customers. Very disappointed with our visit this time round, booked for out duaghters birthday but won't be rushing back. Great food and great service. Love this place great to take the family. Thanks for your 5-star rating Sam. We love familiy fun too. Staff was friendly at the shop and upstairs. We were served by a joyful waiter who ensured our order was clear and prompt. We were both served at once and the burgers did not disappoint. The Roma fries were too moist though. It was nice to see several props on the walls; only drawback would have to be the level of music which was relatively loud. Thank you for your 4-star rating and review/feedback. Unfortunately our chicken was raw. You could see red spots throughout it. Thankfully it wasn’t my 1yr olds meal. Air conditioning not working - extremely hot and made it really uncomfortable to sit there and enjoy. Mocktails are pricey. Burger patty was dry around the edges. We booked an outdoor table days in advance. When we arrived they said they were cleaning the table for us. 15 minutes later they said that all the outdoor seating is booked out. I said - well this is why we made an advanced booking. We were seated inside and had a great, friendly waiter! Burgers were dry with not enough sauce. Wings were delicious. Unfortunately our night didn’t live up to our expectations. The only highlight was our kind waiter. Thank you for your valuable feedback Jayn. I'm sorry to hear we did not live up to your expectations on this particular occasion. Did you speak to a manager on duty? Amazing food and the service was next level amazing. Was a bit hot inside but with all the people that the place brings in I’m not surprised it was hot. Thanks for your 4 star rating Monique. Sometime it does get warm inside with the amount of guests and food service from the kitchen. Mostly fine but the room was poorly ventilated and was so hot that we had to eat fast in order to leave to be able to stop sweating. Yummy food and awesome atmosphere! Staff were all energetic, very attentive and a lot of fun! JJ and Noel have the most amazing customer service skills, and the food is absolutely amazing! Thank you. Yes JJ and Noel ae absolute rock star servers and managment. Worst dinner we have ever had, first they didn’t even have our table reserved, staff were rude, food was terrible and disgusting and then when we told them they could take the half eaten plates that we were “just wasting food and how disgusting of us that is”. Absolutely horrible and disgusting and never ever going back there again. It relies to much on its name and not on its reputation! 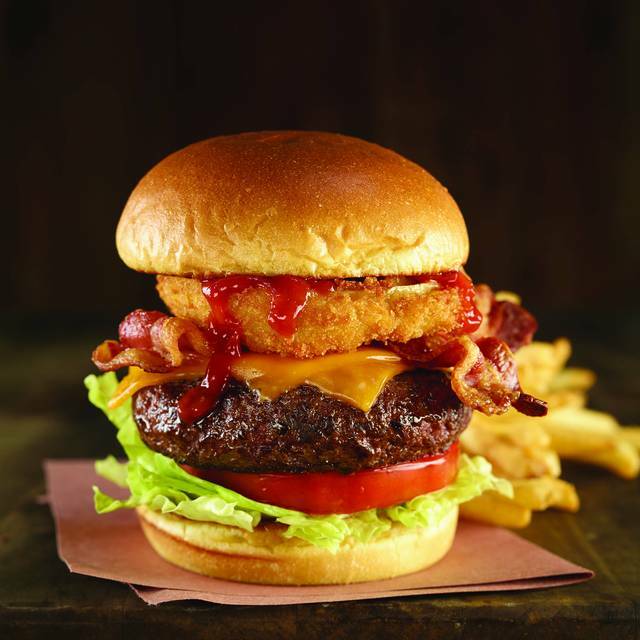 Hard Rock is one of my favorites, and this one is one of the BEST! Awesome vibe, great service, good food. Would go back in a heartbeat. Great review ScottJ. You Rock!